Cuban Medianoche Sandiwich -Are you ready for some football? I know – it’s not quite time for the Superbowl and football season is winding down. However…it’s never too early to plan for a Super Bowl party. No end zone tickets to the Phoenix game but I will have the best seat in my family room. Thanks to a few generations of football fans, the decibel level in our house at game time normally rivals that of a regular football stadium so the atmosphere is always close to the real thing. The Medianoche Sandwich Might Just Become Your Favorite Grilled Sandwich! Food, however, is the star attraction at any regular season football game gathering. 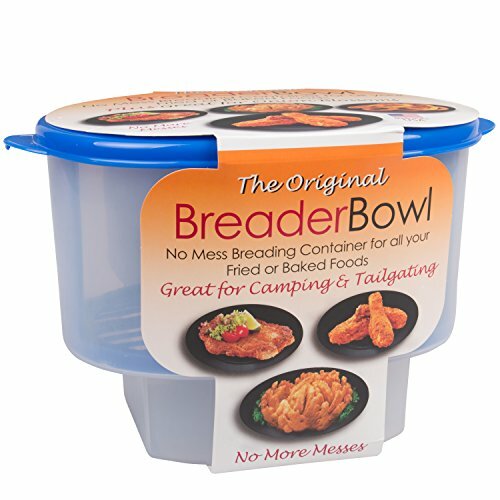 When the Super Bowl rolls around, we up the ante. We’re up late, so a Medianoche [a traditional Cuban sandwich] is the perfect sandwich to add to the menu. The plan is to build a loaf type sandwich (maybe two or more). You could break out the panini grill pan to make individual sandwiches. The aim to feed a crowd of 8 to 10 rabid football fans. With various other finger foods, including the obligatory “wings”, we are in tailgater heaven. A fresh loaf of crispy Italian loaf just like Wegmans Pane Italiano [from experience, I find bread fresh out of their ovens around 4 in the afternoon] or any wide and crusty loaf of bread. 4 to 5 lb Pork Shoulder Roast – slow roasted until a bone pulls out cleanly. Season as you would for pulled pork, seal tightly with foil and oven roast at 250 to 300 degrees for at least 5 hours. Dietz and Watson trimmed and tied ham, sliced thin but not shaved. Quantity depends on how many feeding but for my team, and the number of sandwiches required, I will need close to 2 lbs. Same amount of Swiss cheese. Baby Swiss is mild and the imported Swiss has a more intense flavor.Your choice. Also sliced thin but not shaved. Pickle slices: Bread ‘n Butter slices are too sweet for this sandwich. I use the Claussen, deli-style sandwich slices. Mustard: I use Dijon for everything from sandwiches to potato salad and dressing. For this concoction, you need a bold taste so please no Classic French’s®. It is not nearly bold enough unless you use their Spicy Brown and even then, the flavor is not quite right. What attracts me to this particular sandwich? It is easy to super size and relatively less expensive than a true Italian style sub with its assortment of deli meats, veggies, cheeses and condiments. Sure you can order subs from Subway [we’ve done it several times with great success], but here I get to control the flavors and Subway does not offer roast pork as a sandwich ingredient option. The best thing is that you can eat this one hot…or cold! The one ingredient of the sandwich that you cannot omit or skimp on is the pork. The pork makes this sandwich. 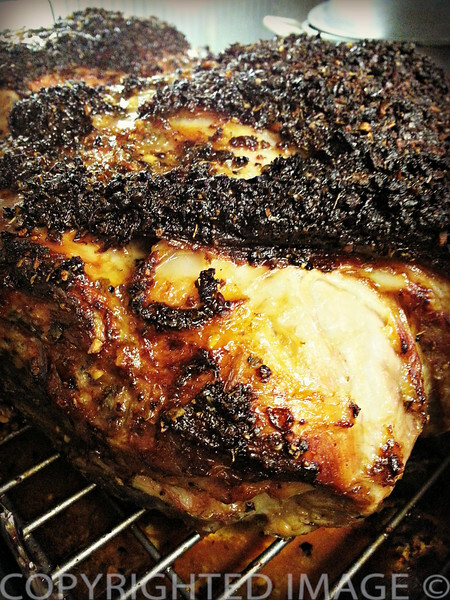 Sure, you can buy sliced pork roast at the deli but nothing beats a fresh, slow roasted pork shoulder seasoned to taste. Basically, I season the roast the same way I would if I were making my pulled pork but instead of slow cooking it overnight in liquid, I oven roast it, at a very low temperature, for at least 5-6 hours. Naturally, you can also opt for a totally authentic “Cubano” flavor and season the roast with McCormick Cuban spices. 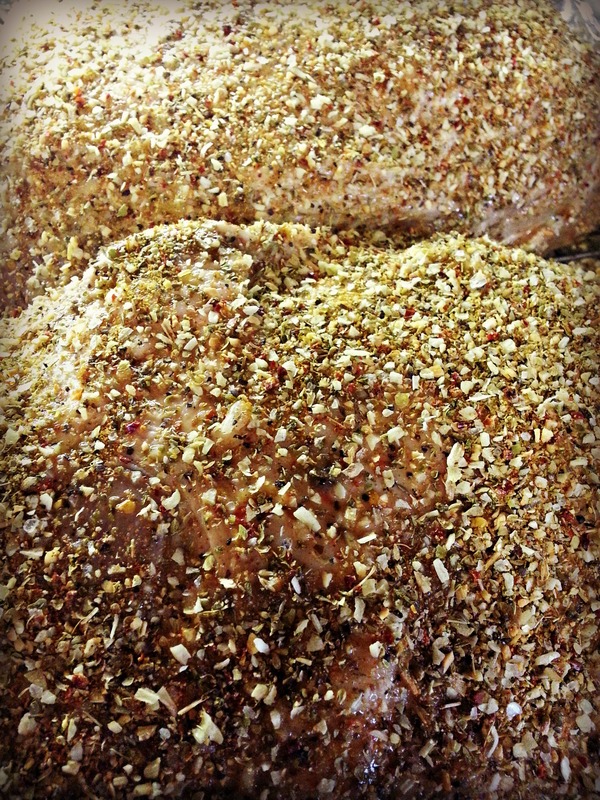 Here are two roasts ready to go in the oven after marinating overnight in a garlic lime concoction and then coated with the spice mix. After roasting allow the meat to cool and then refrigerate overnight. About 30 minutes in a 425 degree oven set to convection. Then 325 degrees for the remaining 2 1/2 hours basting with the pan drippings every 30 minutes or so. Now how do you assemble a medianoche? Slice the bread lengthwise but not all the way through. You want a “book” form, as if you were making a sub. Spread both sides with mustard, to taste. Dress with a layer of ham slices, then a layer of thinly sliced roast pork. Add a layer of Swiss cheese, overlapping the slices to completely cover the meat. Add pickle slices to taste. Slice each loaf into two pieces crosswise…just like a sub. This sandwich is supposed to be “pressed” but I don’t own a true sandwich press so I do the next best thing. I pull out my large pancake griddle and I weigh down the sandwiches with my cast iron skillet [place a sheet of foil between the sandwich and the pan]. With a pastry brush, spread some softened butter on the bread crusts and grill each side about 4 minutes or until golden brown and the cheese melts but is not running. I can hear him now…at this point, Dad would say “running where?” Technically, you should cut each loaf section into triangular portions. For a crowd, I’ve cut them into 2-3 inch wide super slices. Don’t care for the crusty bread? Buy sliced sourdough bread or “hearty” white and assembled the ultimate grilled cheese sandwiches. Grab a napkin, your favorite beverage, and have fun watching the game! We’ve had some tasty variations on the original but does anybody know where to find the best Cuban sandwich in Miami, Miami Beach or closer in…like Washington D.C.? Update: Since I wrote this post, a fabulous Krups grill press has been added to my collection of kitchen gadgets! The sandwiches pictured at the beginning of the post were made using the grill press and Bolillo rolls which have the perfect crisp exterior crust and a soft interior. 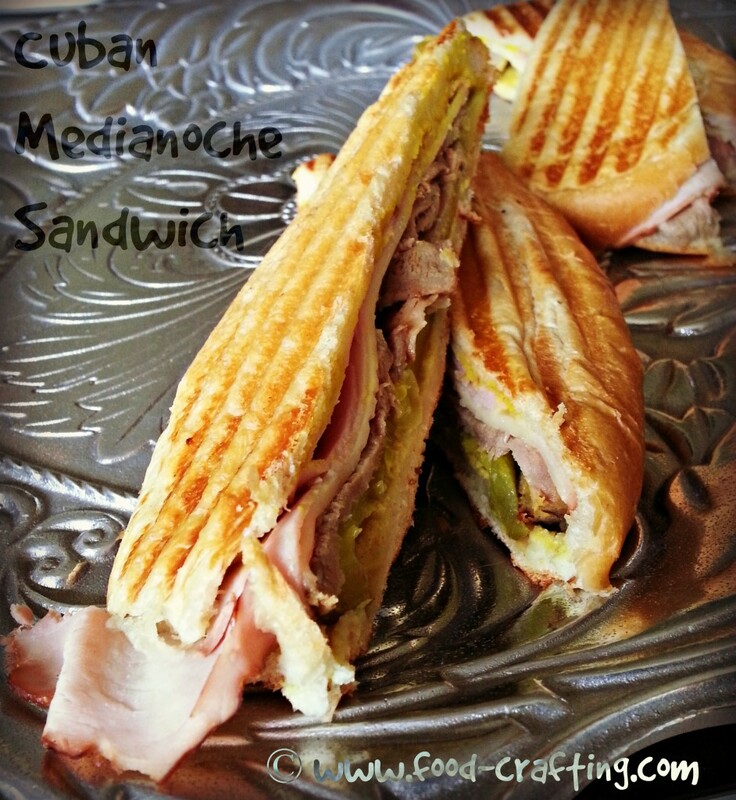 Cuban Sandwich Bread For An Authentic Medianoche Sandwich!